Can the EPA Control All Waterways? Can the EPA control all waterways? They do now. President Obama’s administration on Wednesday claimed dominion over all of America’s streams, creeks, rills, ditches, brooks, rivulets, burns, tributaries, criks, wetlands — perhaps even puddles — in a sweeping move to assert unilateral federal authority. The Environmental Protection Agency, along with the Army Corps of Engineers, says it has the authority to control all waterways within the United States — and will exercise that authority. “We’re finalizing a clean water rule to protect the streams and the wetlands that one in three Americans rely on for drinking water. 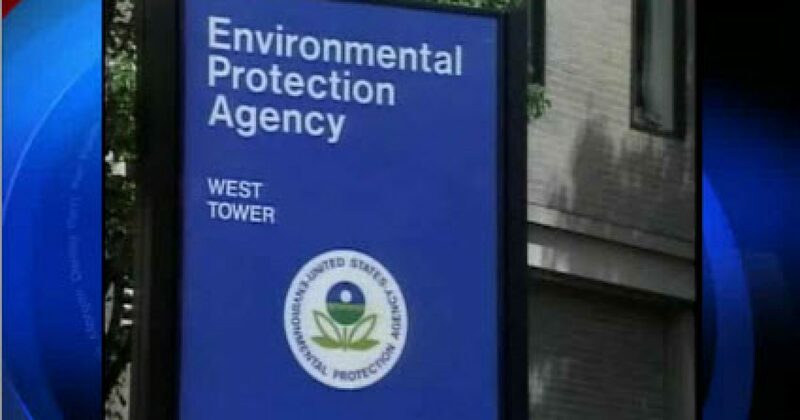 And we’re doing that without creating any new permitting requirements and maintaining all previous exemptions and exclusions,” EPA head Gina McCarthy told reporters Wednesday. The move comes as part of the Clean Water Act and federal officials say they are simply trying to help businesses comply with regulations. Of course, “help[ing] businesses comply with regulations” are bureaucratic code words for “violating property rights and destroying U.S. jobs.” This EPA power grab is clearly unconstitutional, and must be stopped. If not by Congress, by the Supreme Court, which has already twice questioned the legality of the Clean Water Act. Hopefully, the third time will be a charm…..
Next articleGuess What Hillary Clinton Has to Do Every Month Now?